If you have downloaded some sample files,you may have saw many different way to organize files. 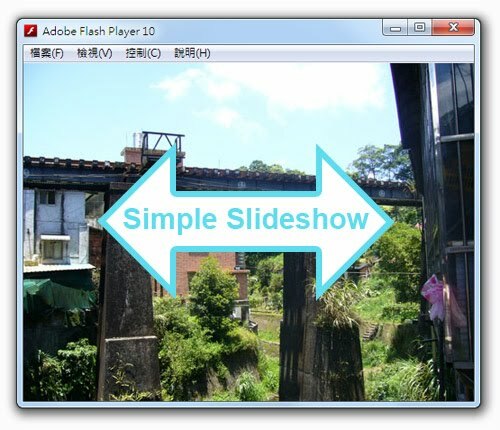 Here is three common folder style in Flash. Here's a article about Document Class translated into Traditional Chinese.